Out of all the car maintenance tasks, the need for battery replacement can sneak up on you the quietest. A sudden failure could leave you stranded on the side of the road, waiting for an emergency tow. To get ahead of a dead battery, find out how long yours will live and how to determine when it’s nearing the end of its life span. How Long Do Car Batteries Normally Last? While every car is different, there is a general rule of thumb for battery life expectancy based on average driving habits. Usually, car batteries will last for around five years. However, this life span could range anywhere from two to seven years according to certain variables. Luckily, most factors fall under the driver’s control. For example, short, daily trips will cause the component to deteriorate faster because starting your engine is what strains it the most. Short commutes also don’t allow enough time for the battery to recharge. Other factors within your control include turning off all electrical components when the engine is off, such as mirror lights and radios, and having your vehicle regularly inspected by a car maintenance professional. Car batteries work best in temperatures ranging from 65 to 90 degrees. Excessive heat can wear down a battery’s use cycle. While you can’t control blazing summer days, you can protect your car by parking in the shade and keeping your garage cool. How Do You Know When to Replace a Car Battery? One of the most obvious signs you need a new battery is the frequent need for jump-starts from other cars to get the engine running again. Other indicators you need this car maintenance task include flickering headlights, slow engine startups, and the smell of rotten eggs. 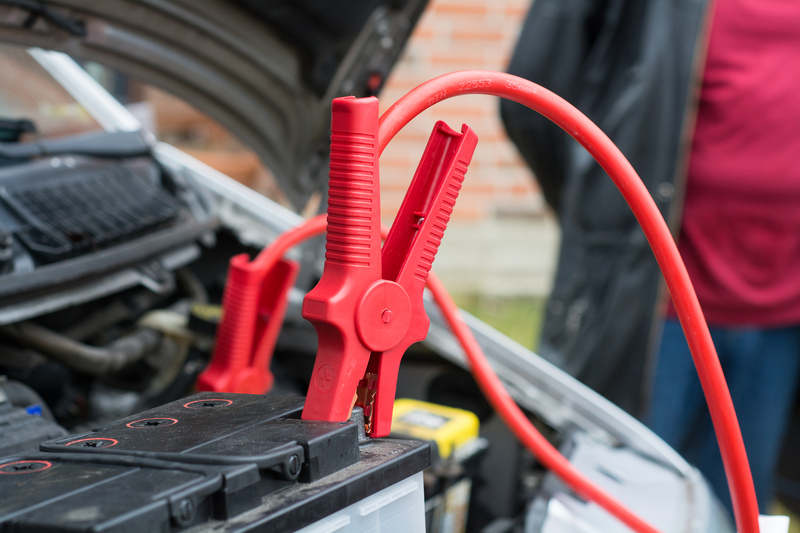 If your vehicle is ready for a battery replacement, bring it to Fantastik Auto Repair as soon as possible. This car maintenance center in Honolulu, HI, has offered computer diagnostics and electrical repair work as well as all engine-related repairs for over 40 years. To learn more about their skill set, visit the website, or call (808) 842-3777 to make an appointment with an ASE®-certified mechanic for a free estimate. Why Is Your Car Making Noise?